Book Contribution: Kathrin Wildner _ Urban Encounters. 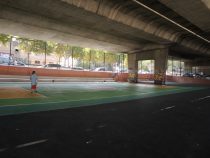 Practical experiences of the metroZones school for urban action. In: Monika Grubbauer/ Kate Shaw (eds.) Across Theory and Practice. 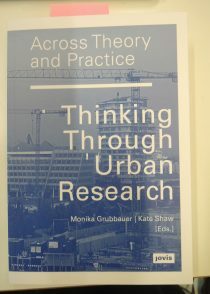 Thinking Through Urban Research. Berlin: Jovis 2018, pp 22-32 /// Graphic Comments von Christoph Schäfer.